Warning: This is an early product announcement. All specifications and data are subject to change without prior notice. Apalis iMX8 is a member of the Apalis Family. 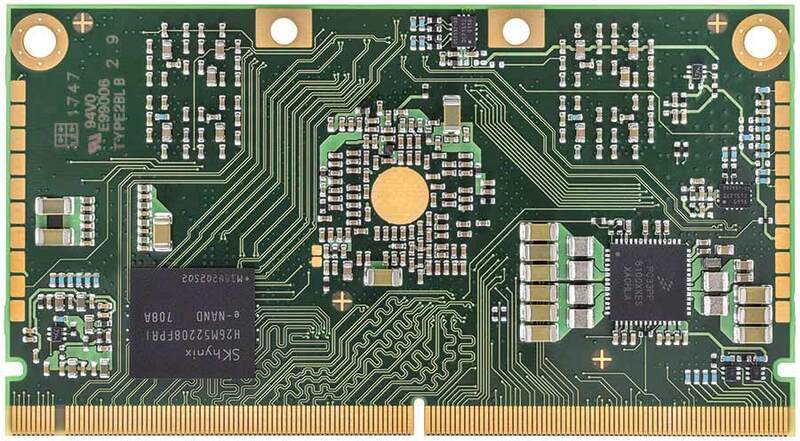 You will find all technical details such as features, datasheets, software, etc. here. Note: Getting started instructions, technical documentation and more can be found in Toradex community in an NDA area. To get access, contact us. 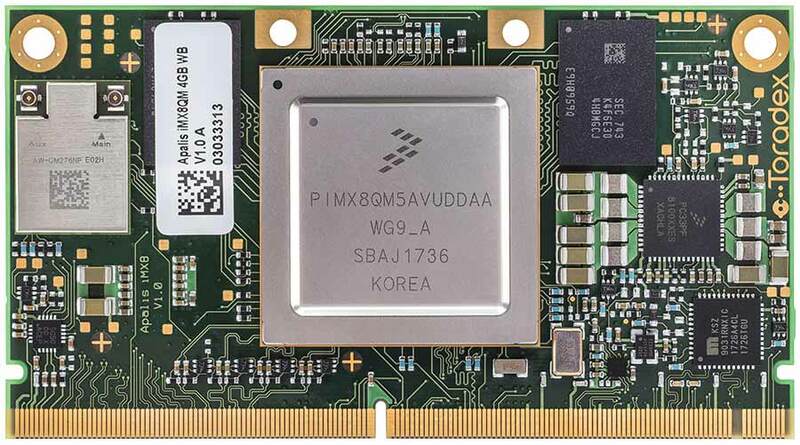 Note: The Apalis iMX8 module is not yet available and still in development. For Early Access please refer to the link in "Early Access" above. Warning: Please note that there has no BSP been released yet. The BSP will be available with the official launch of Apalis iMX8QM in Q4 2018. Get details including free downloads of images and BSPs for operating systems supported by Apalis iMX8.